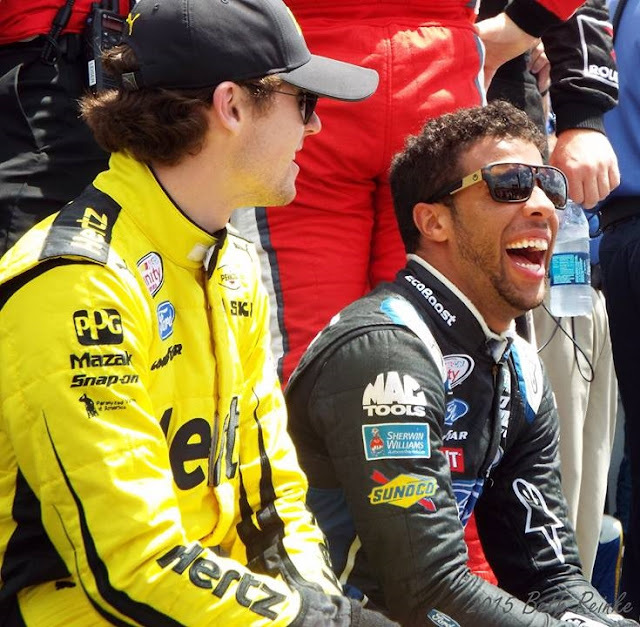 Ryan Blaney and Bubba Wallace. All winners who include their twitter handles with their entries will be entered in a drawing for the end-of-season prize package of racing swag. Jedi-in-Training Ryan Blaney Kenobi: "You really should have looked at our records before you agreed to roar like a wookie every time I outqualified you." Ryan: *waves hand* "No I didn't." Bubba: "No you didn't ..."